Touch-Free Everything! Make your city touch-free with a sanitary keychain. 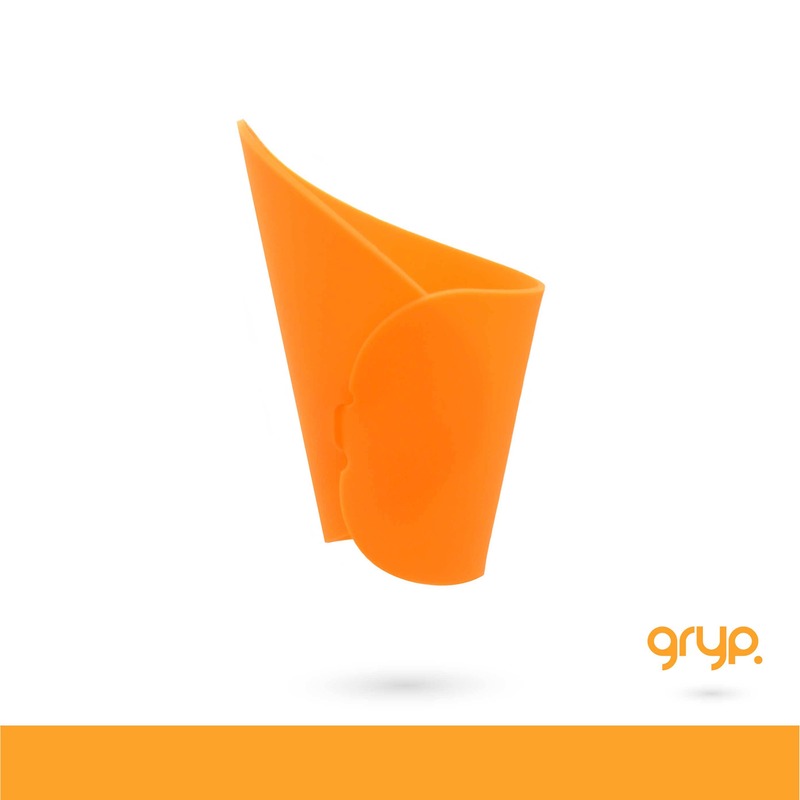 Works on bathroom door handles, bus straps, subway poles and more... Save your sleeve and get a Gryp. Tags: "Door Handle Opener", "Germaphobe", "Touch-Free", "Public Restroom", "Sanitary"
Bought as a present, and they haven't stopped using it!